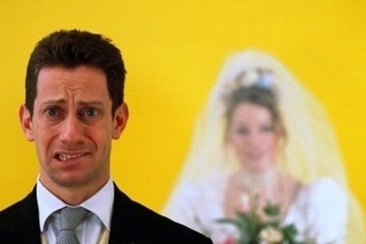 Should the Groom See the Bride Before the Wedding? If you’re out shopping for your wedding dress, I can guarantee that someone will say it’s bad luck to see your groom before your wedding. But why is it bad luck to see the bride before the wedding? That’s a good question and many people don’t know the answer. It’s an old tradition but till this day, many brides stick to it. They would rather keep to this tradition than risk having any bad luck. This tradition of not seeing each other on the wedding day has been around for many years and it originated when arranged marriages were the norm. The two families would arrange the wedding and the bride and groom would not see one another until the last possible moment on their wedding day. Why is it bad luck to see the bride before the wedding? This was due to the fear of the groom backing out and not finding the bride attractive. This is how the superstition came around. The bride’s veil is the grand revealing of her face to her groom. Today, many couples keep to this tradition and therefore, class it as a bad omen to see one another before their wedding. 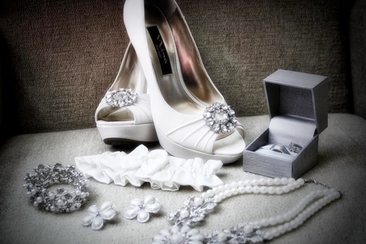 The bride and groom usually spend the night before apart and see each other when the bride is walking down the aisle. It makes the day more exciting and special for the couple. 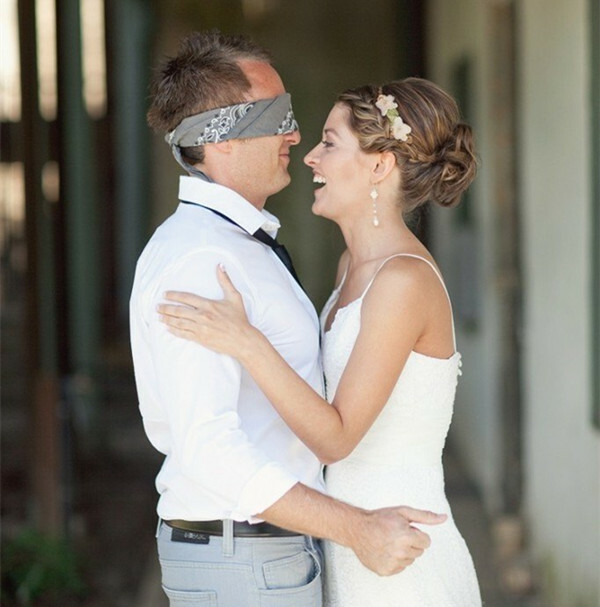 Following this superstition and not seeing your partner before the wedding is great if you want to do this. 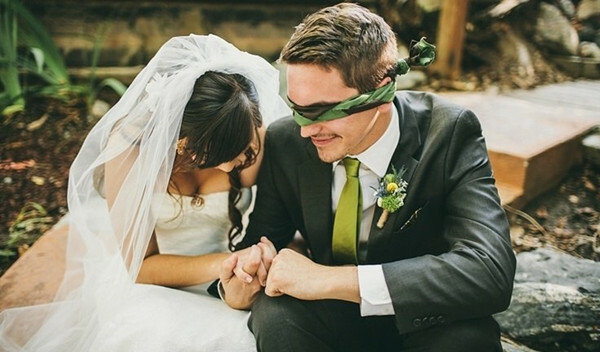 Couples who don’t follow this and see each other before their wedding, often get their wedding photographer to take photos before they even have their ceremony. This is when they feel fresh and all made up, then once their ceremony is over, they go straight into the wedding dinner. It is entirely down to you to make this choice. You can keep to the old-fashioned tradition and have the butterflies in your stomach when you see each other at the top of the alter or you can feel more relaxed by seeing your partner. If you think it will bring more happiness than bad luck, you can always break the rule! Like you wonder why is it bad luck to see the bride before the wedding, people ask questions about other superstitions. Read on to find out. A sugar cube in bride’s glove. Confirming with Greek philosophy and that the bride is supposed to keep a sugar cube in her glove, which signifies sweetening their nuptials. Who knew this?! Not one you hear of today! Not marry on a Saturday. The most common day to marry is a Saturday and this is strange because according to English folklore, this is the unluckiest! Why would anyone want to marry on the unluckiest day of the week? Not many, and that’s how you know, people are unaware of this superstition now. If you want to get married on a “good day”, Wednesday is the best day to do so. Rain on your wedding day. Many brides dread the weather on their special day but apparently, rain is a sign of good luck and fertility. Don’t worry if it does rain on your wedding day, at least you know the truth now. The white wedding cake. By tradition, the wedding cake was only white fruitcake. Nowadays, you can even have a pork pie wedding cake. Couples are even turning to cupcakes instead of a whole wedding cake. Whatever you fancy. Knife cannot be a wedding gift. If you receive knives for a wedding gift, this is a sign of a broken relationship. To break this superstition, you must give a penny to whoever has bought you the knife set. This then acts as if you bought the knives and it wasn’t a wedding gift. Cry on your wedding day. Many brides cry on their wedding day, it’s a sign of good luck. 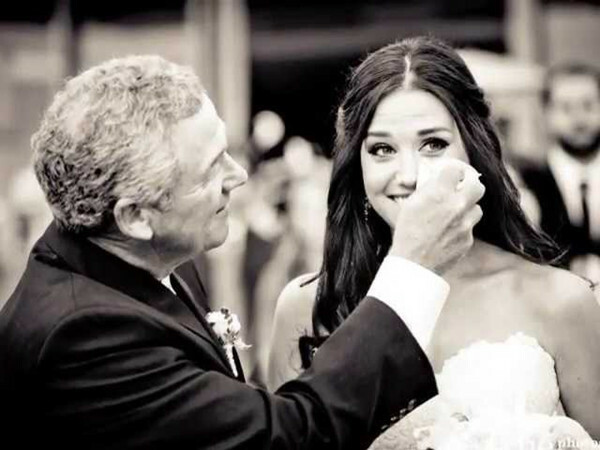 The bride will shed all her tears before the wedding and not after so, go on and have a good happy cry! New homeowners may be wondering when to hold housewarming parties and other questions concerning invitations and gifts. 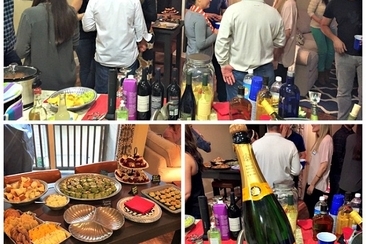 Here are some common etiquettes for throwing a party. Cold feet before marriage is very common and completely natural. Save yourself from anxiety by reading our comprehensive guide on the why’s and what-to-do’s when pre-wedding panic strikes! 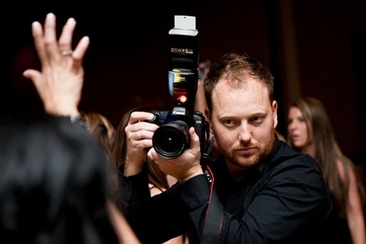 Do you know the common mistakes wedding photographers make all the time? Do check our list and make sure your photographer is ready to capture the most important moment of your life! 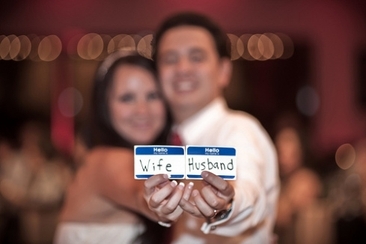 Thinking about hyphenating last names? We have answer to all your questions and concerns. If two love each other and have vowed to live your life together forever, do not let this petty issue worry you! Why should your bridesmaids spend a fortune on their wedding look? Have an eye on these bridesmaid dresses under 100 that will make your girls look their best!